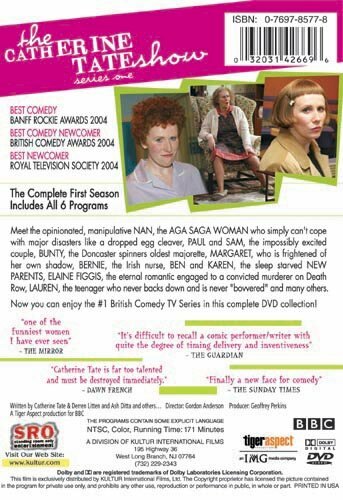 Widely considered by press and peers alike as one of the funniest women on the planet, Catherine Tate offers a refreshing mix of the real and the ridiculous in these truly memorable comedy sketches. 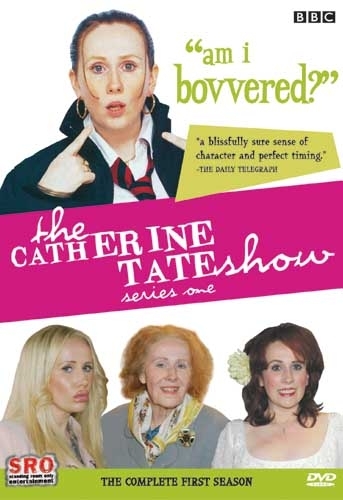 From the nihilistic to the nasty to the nice, the first season of The Catherine Tate Show is guaranteed to have you falling off your seat with laughter. "All the characters that Tate plays are extraordinary and it's difficult to believe that the mild mannered Tate is actually the characters themselves. Tate has a wonderful talent for taking everyday people and picking out the humor in their situations and apart from the skits, the makeup and costumes that our star uses makes her almost totally unrecognizable. Definitely recommended to anyone who loves British comedy or for those that found Little Britain a laugh a minute. Great stuff."